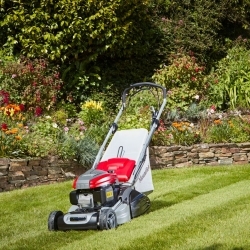 The finest of lawns look their most striking with a beautiful striped finish. 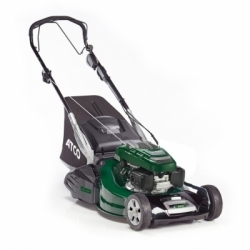 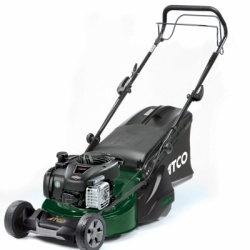 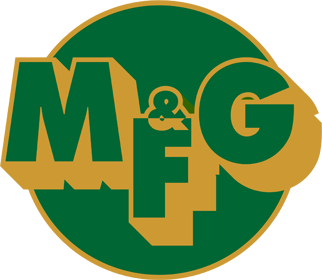 Our extensive range of liner roller rotary mowers includes models to suit virtually every garden. 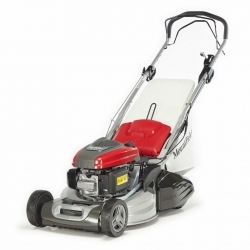 Our new premium roller mowers feature advanced hybrid chassis technology and variable speed transmission.